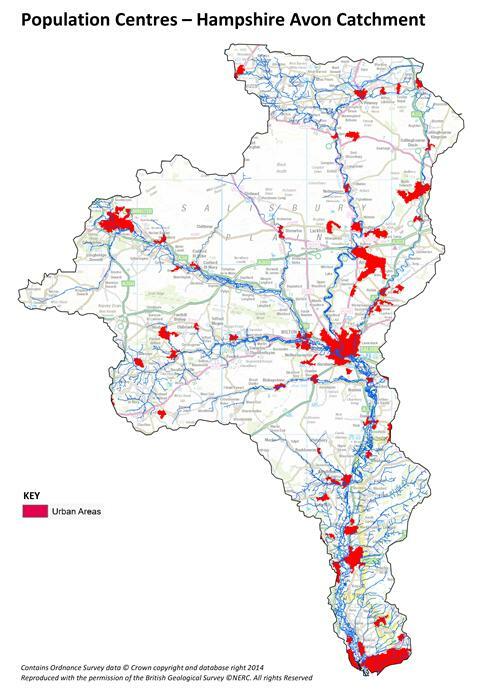 The Environment Agency for the purposes of reporting and monitoring under the Water Framework Directive have divided the Hampshire Avon catchment into 54 individual waterbodies covering rivers, river reaches, lakes and transitional and coastal waterbodies. 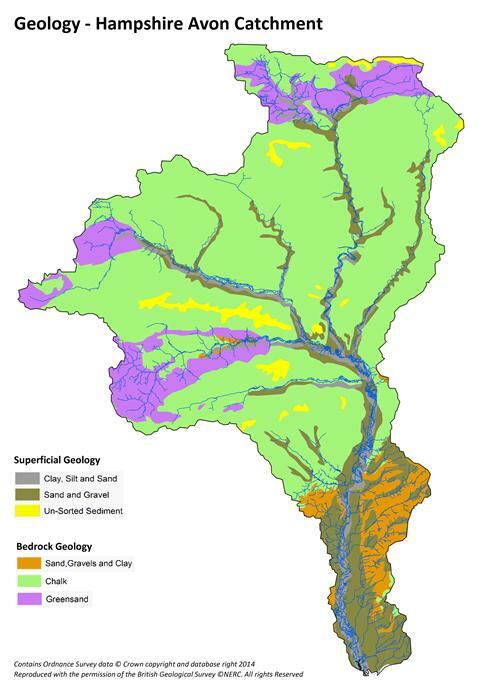 The ecological and chemical status of each waterbody and groundwater body is assessed, with the results giving rise to an overall classification of ecologically Good, Moderate, Poor or Bad overall status. 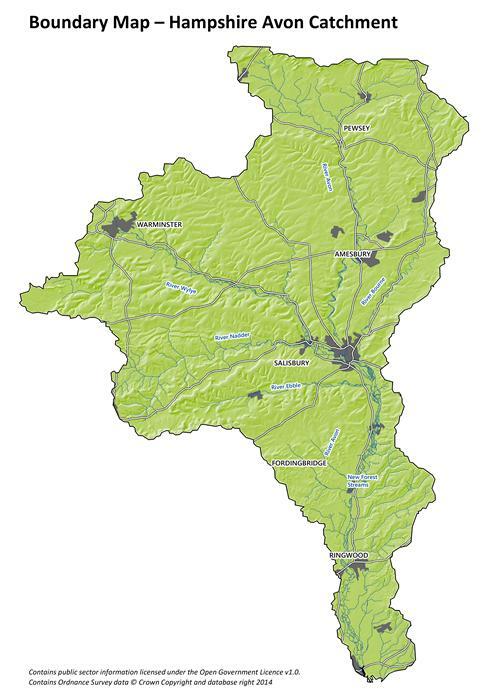 WFD status is a good starting point to establish the overarching issues of the Hampshire Avon, but is not detailed enough to work out the specific issues at a local level. 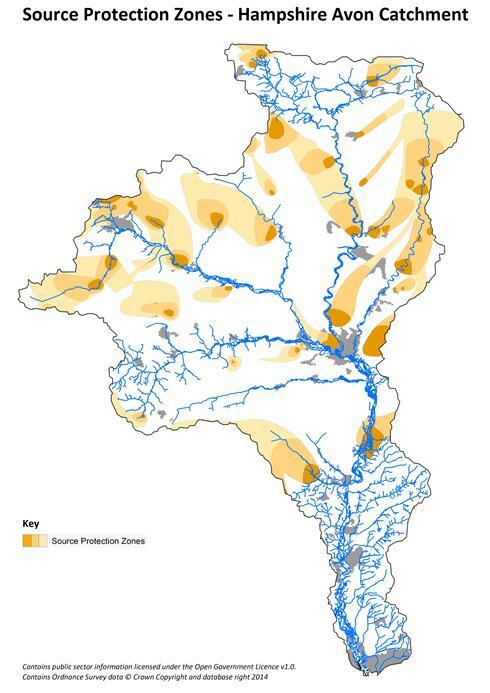 The current WFD data can be found on the EA's interactive catchment data explorer here or as a more detailed summary document here. 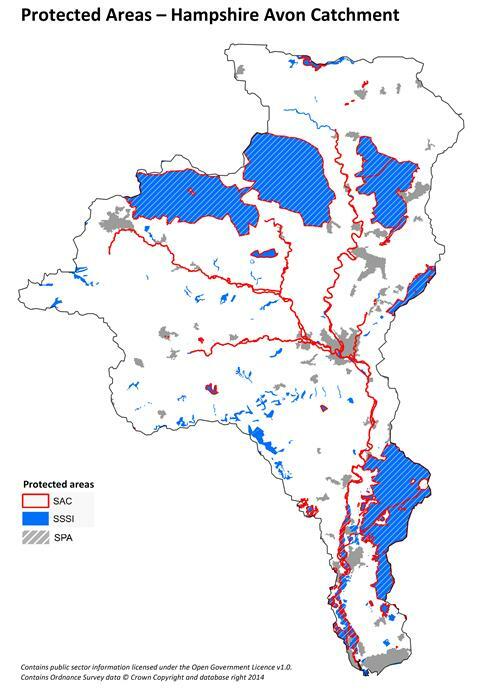 There are a considerable number of management plans and strategies, both past and present, which have been developed to address issues across the whole catchment. 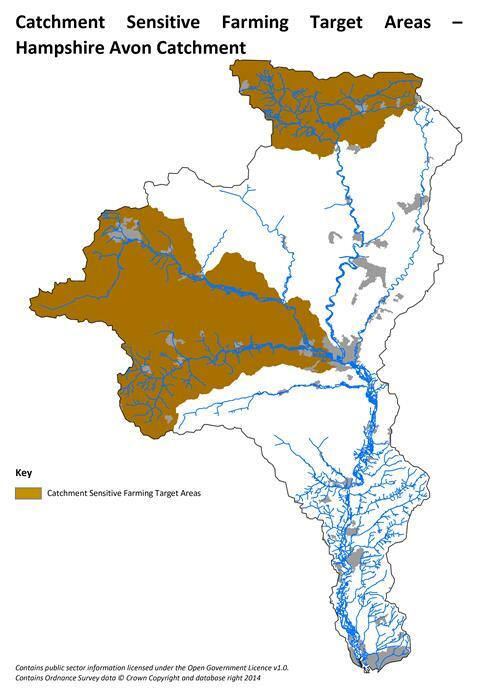 A review of the activities and actions contained in the various plans and strategies was undertaken to help the Partnership identify and highlight the main issues and pressures on the water environment within the catchment. This has helped the Catchment Action Plan identify the most effective actions that deliver environmental improvements whilst working alongside existing projects or within the remit of existing plans and strategies. The Managment Plans included within this review can be found here. 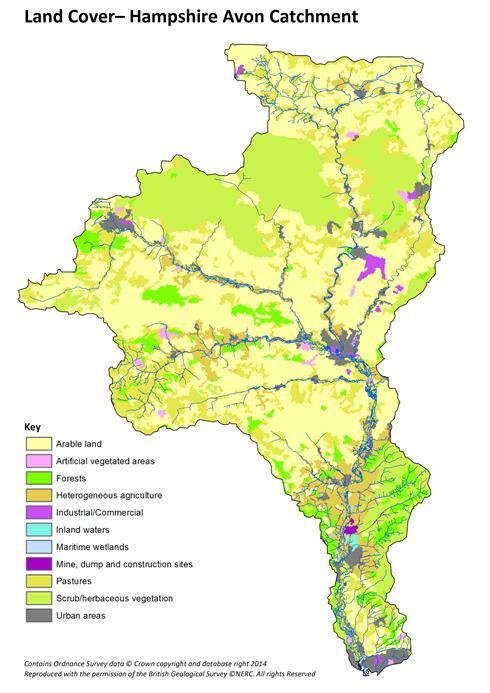 The Hampshire Avon is designated as a Site of Special Scientific Interest (SSSI), meaning that there is a large amount of in depth scientific research covering the issues and problems within the Hampshire Avon Catchment. Up to date research papers and information can be found here.